I decided to participate in the 12 of 12 project which basically means taking 12 pics during the 12th day of each month. I’m just now jumping on the bandwagon. It was fun to think about taking pictures all day. I snapped lots of shots and then picked out the best 12 to describe my day. 1. Early morning. 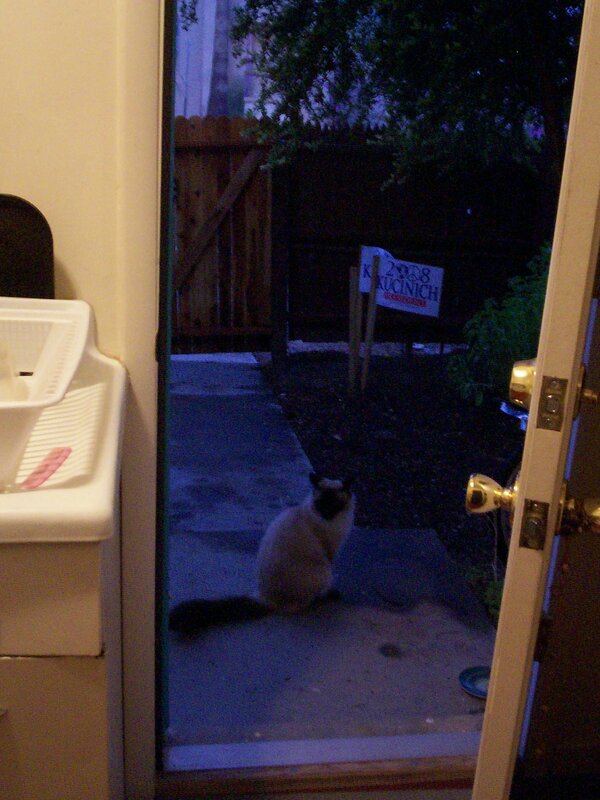 6:58am letting Sagis-cat outside. Sagis believe in waking me up, leading me to his food dish, letting me fall back asleep and then waking me up 10-20 minutes later (an hour or two if he’s not feeling to anxious to use the outdoor facilities) so that I can open the door for him. And notice, in the background, if you will, Tad believes in Dennis Kucinich as a presidential candidate. 2. 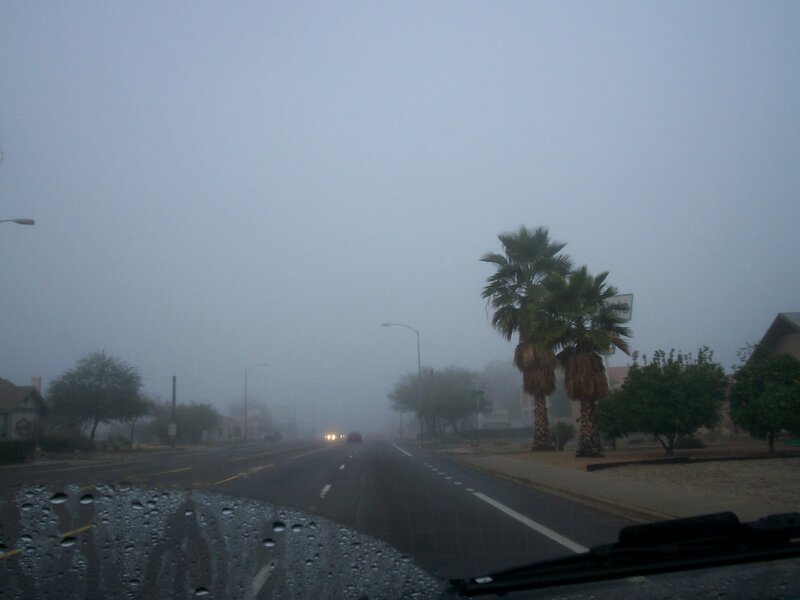 Driving to work–8:15am-it was a foggy morning in the desert today. It’s hard to believe that it’s usually bright blue sky and thatusually you can see the mountains in the distance and a couple of ‘skyscrapers’ about a half mile down the road! 3. 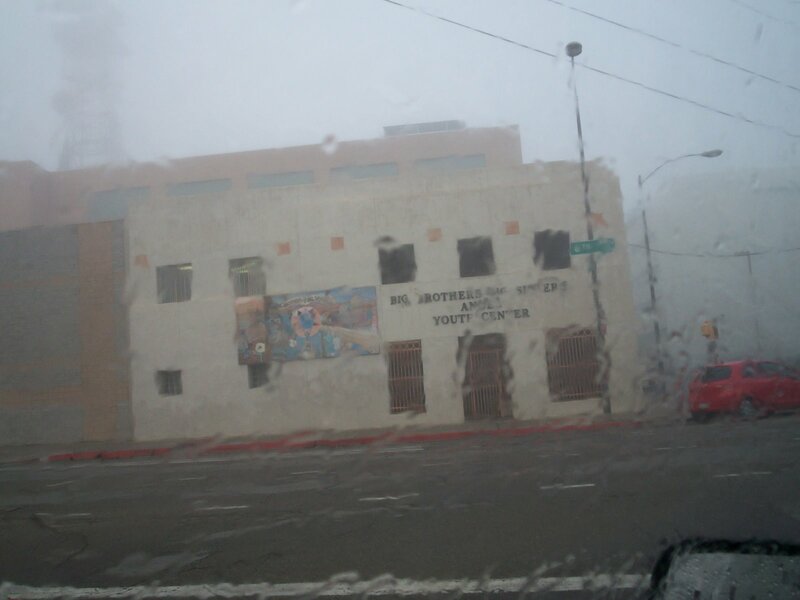 8:20am The building where I work, seen through the wet window I believe it was a good day to stay in bed and NOT go to this building to work. 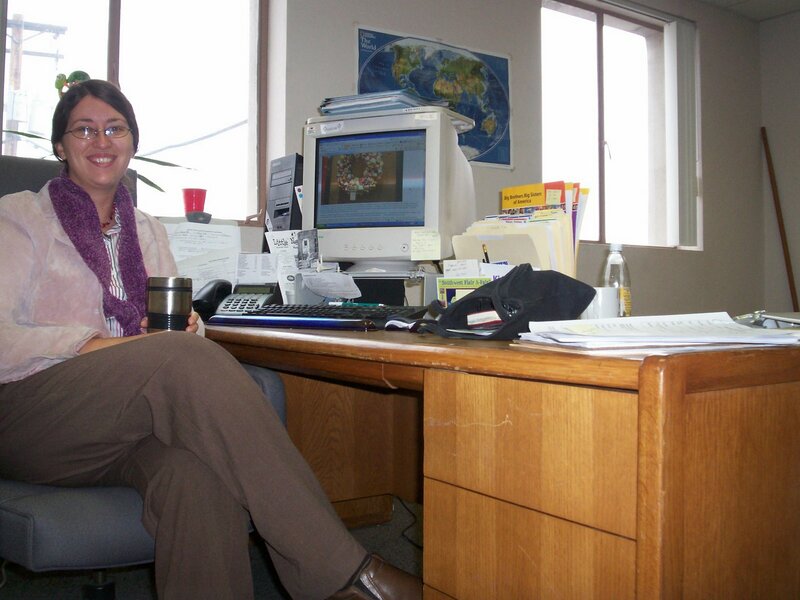 But I believe in the mission of Big Brothers Big Sisters and made it in to work,anyway. 4. 9:45am Me at my desk (where it is a bit warmer, though I wore my scarf all day.) I believe in coffee and taking moments from working to check in on blogger friends. 5. 11:30 I took my lunch break at home. 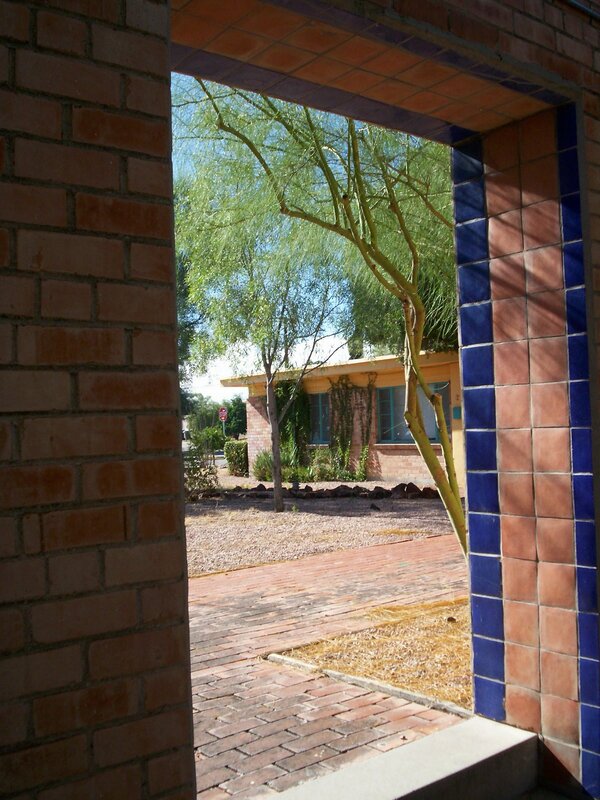 A view from the entryway… I believe this is the best pic I’ve taken of our courtyard and apartment. 6. 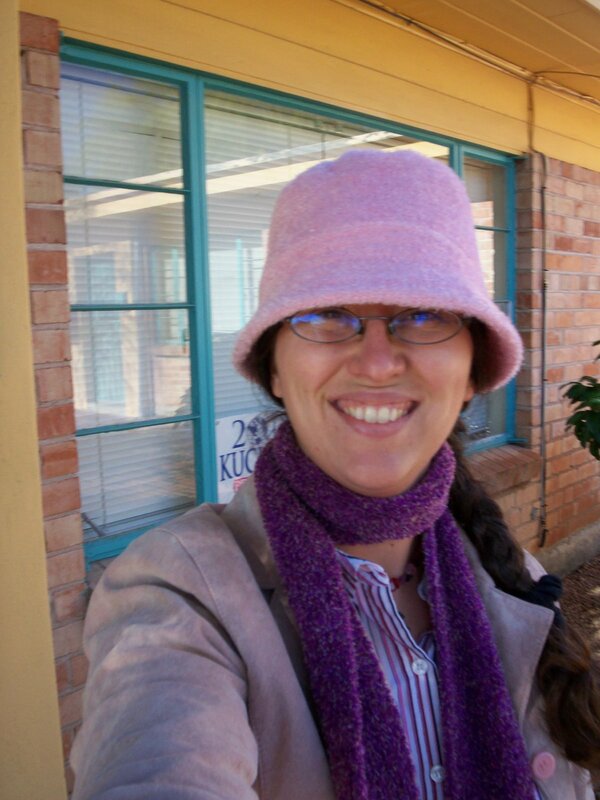 11:31 Me outside my house, wearing my favorite pink hat. i believe it turned out to be a sunny, beautiful day..
7. 11:34 am Before I could feed myself, I had to feed Bob. 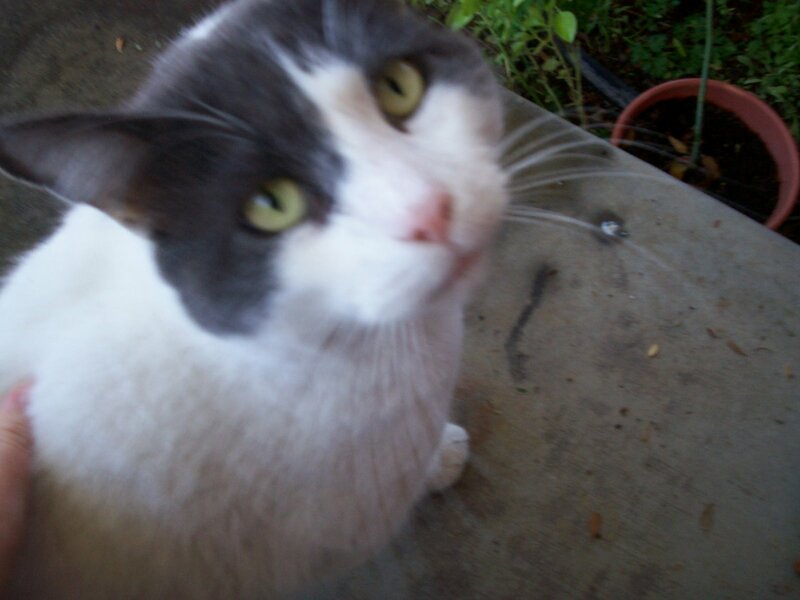 Bob is a stray cat who insists on me giving him a bit of love with every piece of whiskas processed cat food. Bob believes that food doesn’t taste as good if it doesn’t come with a bit of lovin. 8. 12:01 A good book I’m reading- read while eating my lunch today. 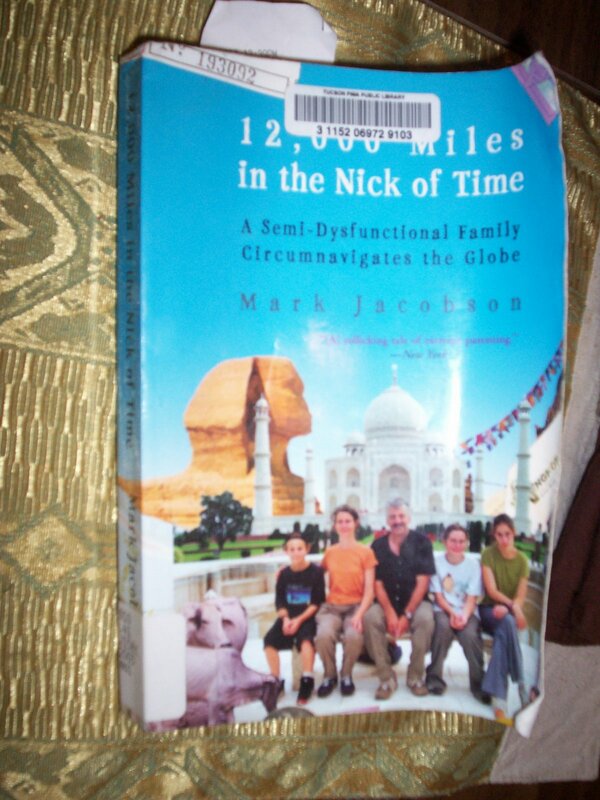 The author of this book believes in the importance of world travel with his children. 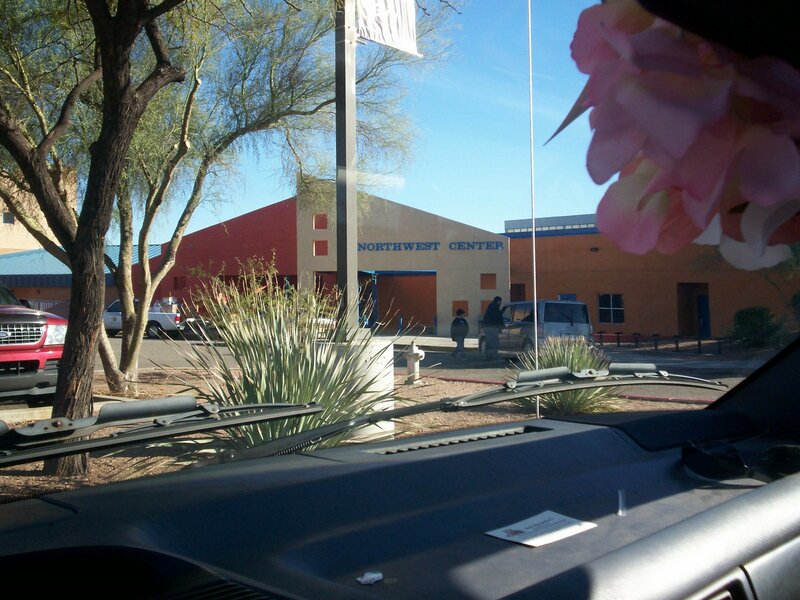 9.2pm After lunch, I had to go to the Northwest Neighborhood center to Introduce some “Bigs” to their “Littles”. I believe that the Bigs are just as impacted as the Littles are. 11. 3:15pm A quick stop at Wild Oats… where I believe they greatly inflate the cost of their products, but they do carry the little cans of Wellness cat food for 89cents, and they are the perfect size for Sagis…he just loves them, too. I like that they are so good for him. 12. 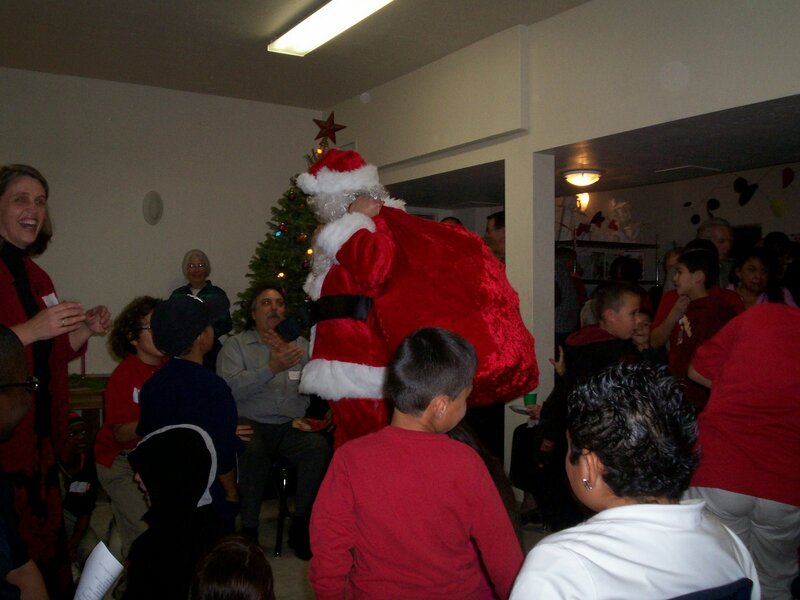 6:30pmAt the Imago Dei Open House: christmas tree, baba ganoush, hot cider, and Santa made a surprise visit. Do you believe in santa? Bonus pic: Sagis believes in good food, a little love and time in mama’s lap with lots of caresses and kisses. There you have it. 12 pics to illustrate my day. That was fun. Maybe I’ll remember to do it next month, too! Maybe I’ll read the rules and realize only the bonus pick had to be the theme Believe. Oh well. Next month! 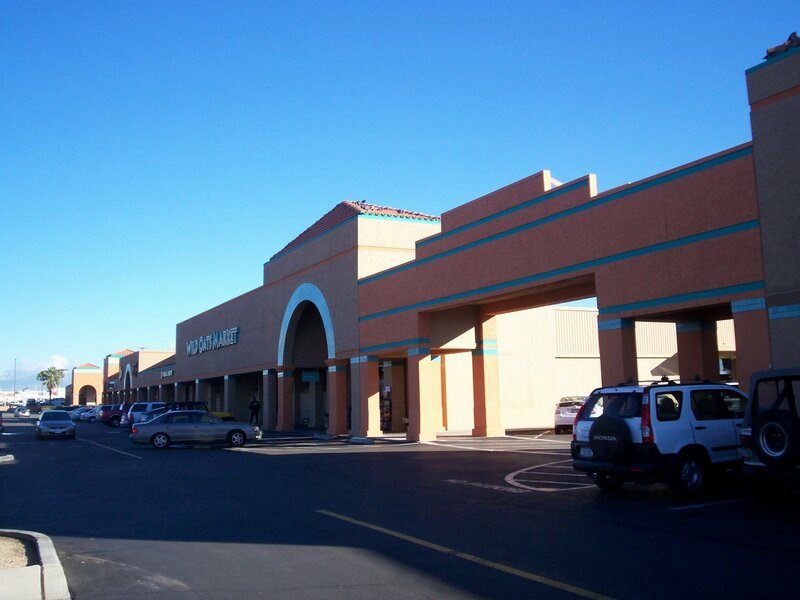 This entry was posted in 12 of 12, tucson by Alanna Randall Beckwith. Bookmark the permalink. >I believe you did a great save of the theme here. 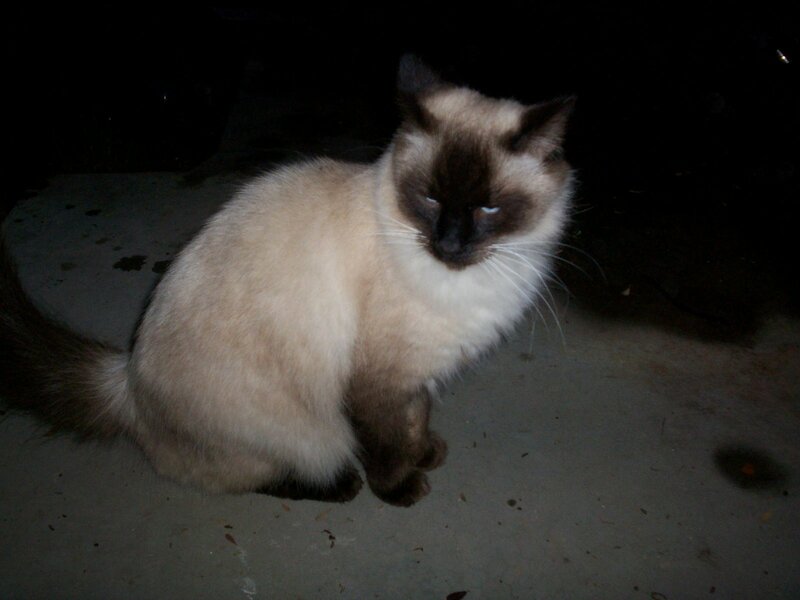 Wonderful photos to follow you through your day and, well, you know I LOVE the photos of Sagis-such a beautiful cat. >great photos and welcome to 12of12!sometimes I use the theme for all the photos….sometimes I don’t. I also don’t tend to put the times….that would require me to pay attention to the time and I don’t do that well! >That was fun, Alanna! I believe you did an excellent job recording your day to the theme. >Great photos! BTW, Bob is right! >Rockstar job on having the theme all the way through and not just for the bonus pic! You made it work.Sagis is beautiful!! 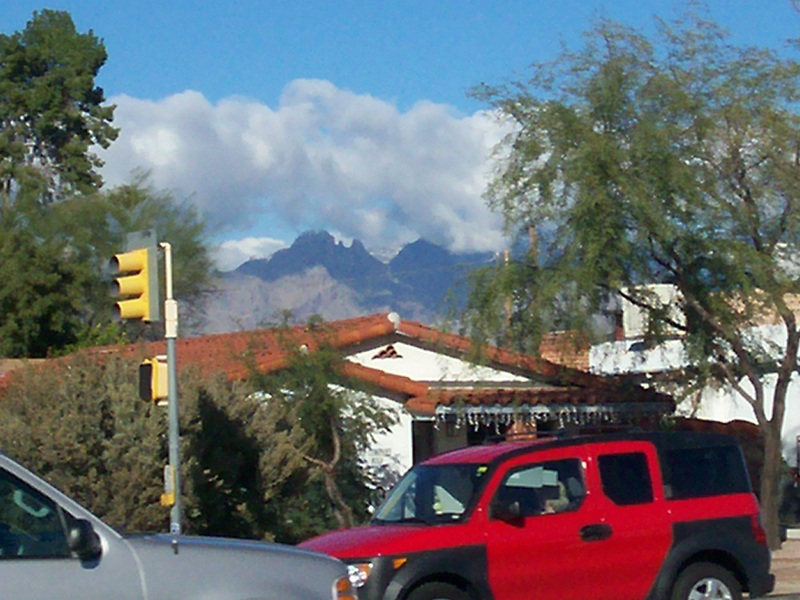 And so are the mountains around Tucson -wow!